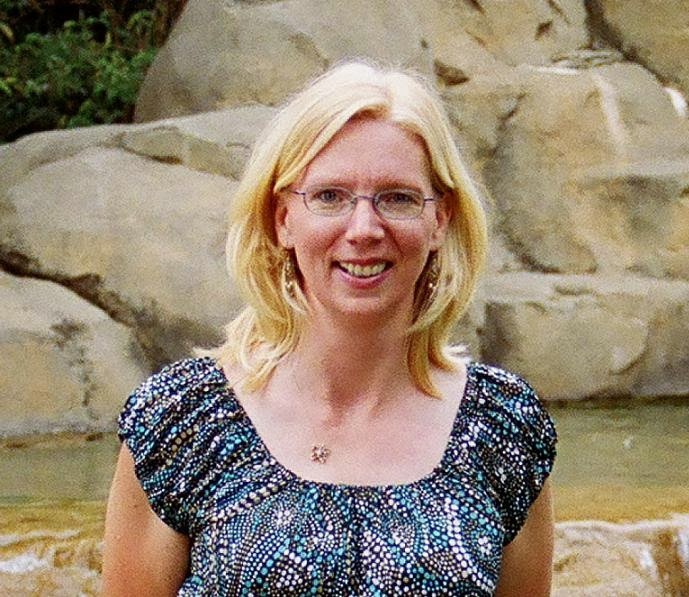 Joy, thanks so much for hosting me on your blog. And yes, I'm feeling very joyful today. Despite all the challenges of getting my book finished and available to readers, God is good. I can't wait to chat more with your readers. Joy, thanks so much for hosting me here. I saw some comments here the other day, but I'm not seeing them now. Probably something on my end. No biggie. But thanks for letting me chat with your blog followers & sharing my writing journey. I pray it is an encouragement. I've not received any head's up about having a comment - except for yours. Praying all the page views I've been recording will net you HUGE sales. Thanks for taking time from your busy schedule to spend time with me here. Hugs! Nice interview, ladies! I liked your Facebook page, Teresa. Good luck with your book! Thanks for stopping by, Pegg. I know you're a busy lady, so this means a lot to have you take the time to read the interview. Hi Joy and Teresa. I enjoyed the interview and would love to be entered in the giveaway for a copy of Runaway Heart. Thanks! Glad you took the time to read the post here, Patti. Consider yourself entered in the drawing for an opportunity to win a copy of Teresa's new release. Come by often - lots of free books and really interesting writers. about what makes other writers tick! 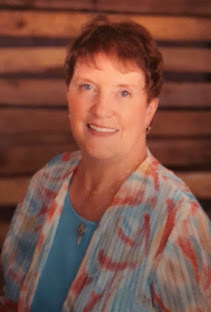 Thanks, Joy, for introducing me to Teresa Slack. This book is intriguing. I'll be looking for her other books also. 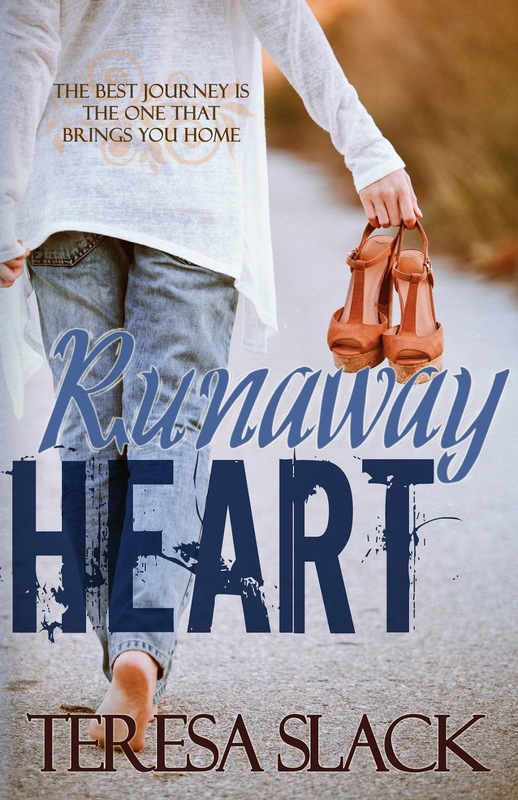 Thanks for stopping by and checking out the introduction to Teresa and her RUNAWAY HEART story. Our drawing is tonight after 7pm est and the winner will be announced. CONGRATULATIONS to PATTI SHENE - she's won the drawing for RUNAWAY HEART! So happy for you, Patti. Thanks for contributing your comment to this blog post!